Double pole, double throw switch turns two of four circuits on at the same time. 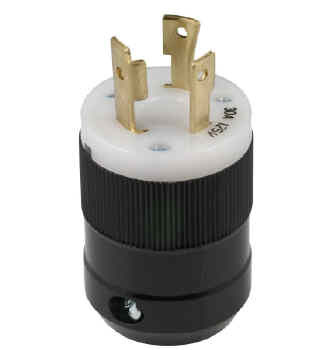 Common applications include hallway style light switching and switching between batteries, shunts, or current transformers for multiple measurments in a single meter. Contura switches are rated to IP66, high-pressure wash resistant. Recommended for replacements in waterproof electrical panels with rocker switches to ensure waterproof integrity. The black and gray switches and covers are interchangeable with similar switches used as original equipment on many common boat types. Snap-in mounting to fit panel hole 1.45" x .83" into panels .093" to .187" thick.